TICKETS: The Go Goodwin’s Manchester Storm are back in home action this Saturday, 3rd December, as we take on the Coventry Blaze here at the Storm Shelter in our FIRST ever TEDDY BEAR TOSS!!! Face off is at 7pm, and tickets can be ordered online or by calling the box office on 0161 926 8782, or in person at the box office. 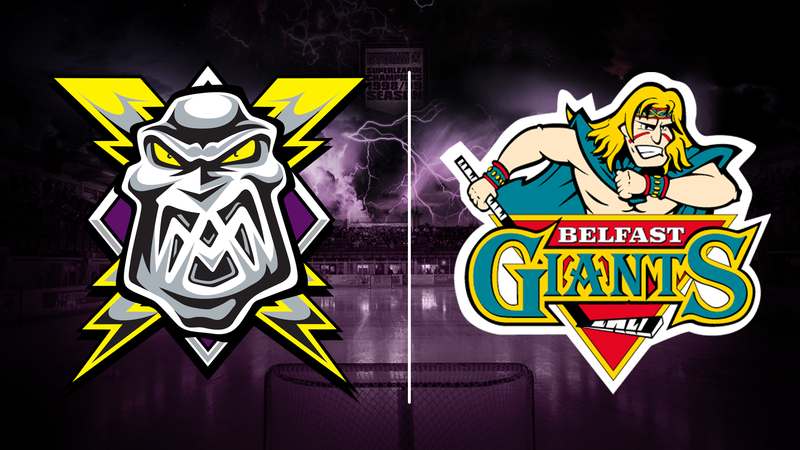 Watch the comprehensive highlights package from Saturday nights 5-1 home victory over the Belfast Giants!